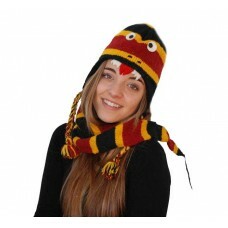 The animal hats with scarf are handmade with 100% sheep wool from Tibet and New Zealand and natural colored. 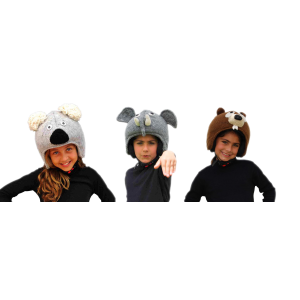 Many warm and soft models to choose your favorite animal. All models are equipped with convenient pockets that allow you to put your hands and keep them warm (inner lining made ​​of soft polar fleece). Different models can be matched to the respective gloves and slippers. 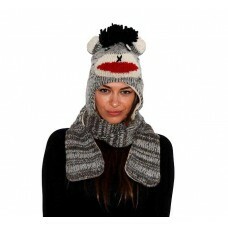 Handmade animal hat with scarf with the form of Black Punk Rock Sock Monkey, 100% sheep wool from T.. Handmade animal hat with scarf with the form of Bunny, 100% sheep wool from Tibet and New Zealand a.. Handmade animal hat with scarf with the form of Donkey, 100% sheep wool from Tibet and New Zealand .. 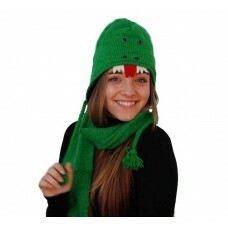 Handmade animal hat with scarf with the form of Dragon, 100% sheep wool from Tibet and New Zealand .. 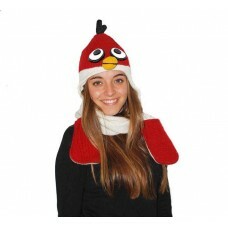 Handmade animal hat with scarf with the form of Firebird, 100% sheep wool from Tibet and New Zealan.. 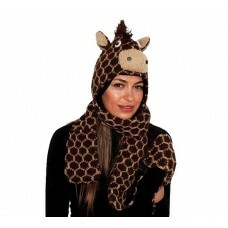 Handmade animal hat with scarf with the form of Giraffe, 100% sheep wool from Tibet and New Zealand.. 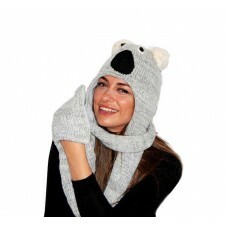 Handmade animal hat with scarf with the form of Koala, 100% sheep wool from Tibet and New Zealand a.. 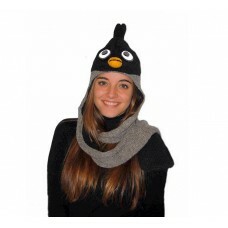 Handmade animal hat with scarf with the form of Moonbird, 100% sheep wool from Tibet and New Zealan.. 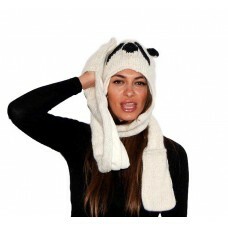 Handmade animal hat with scarf with the form of Panda, 100% sheep wool from Tibet and New Zealand a.. 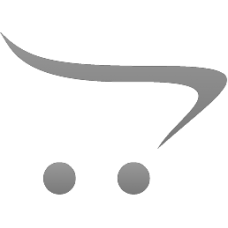 Handmade animal hat with scarf with the form of Snake, 100% sheep wool from Tibet and New Zealand a.. 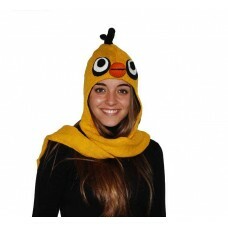 Handmade animal hat with scarf with the form of Sunbird, 100% sheep wool from Tibet and New Zealand..